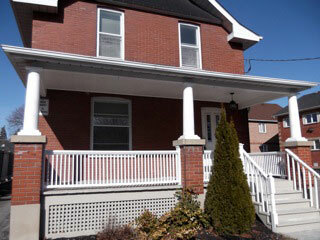 My office is located in the heart of Old Whitby at 206 Gilbert St. West in a beautifully converted century building. 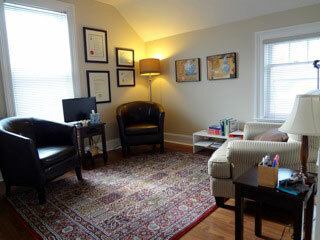 I have appointments available Mon-Fri and on Wednesday evenings. If you do not reach me immediately, please feel free to leave a message on my confidential voice mail. I am usually able to return your call promptly and almost always within 1 business day.